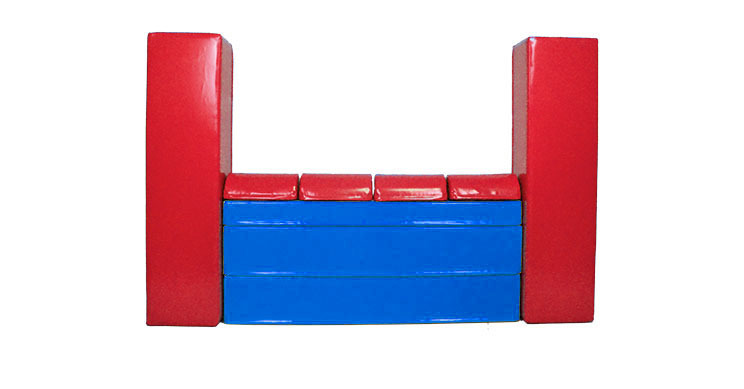 Professional agility obstacle, made of foam covered with waterproof fabrics and ensuring your dog’s safety even in the event of knocking it down. 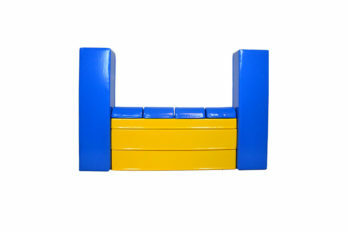 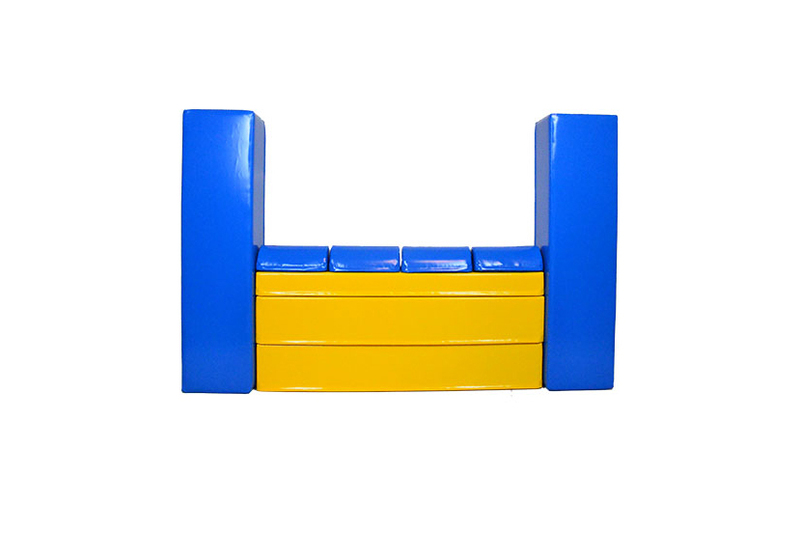 The set includes elements allowing height regulation from 20 to 60 cm and two side columns 115 cm high and 30 x 30 cm wide. Availability: shipping within 14-21 days after receiving the payment.